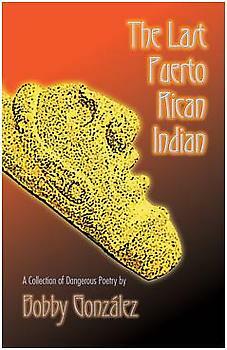 The Last Puerto Rican Indian is a book of poetry and short stories that reflects in five centuries of dramatic upheavals and heroic triumphs of Native Peoples from North, Central and South America and the Caribbean. Bobby GonzÃ¡lez seeks to empower his audiences by encouraging them to embrace their heritage and use this knowledge to create a dynamic future. As an individual proud of his Native American, Latino and African ancestry, Bobby is a messenger of hope, pride and love of diversity.